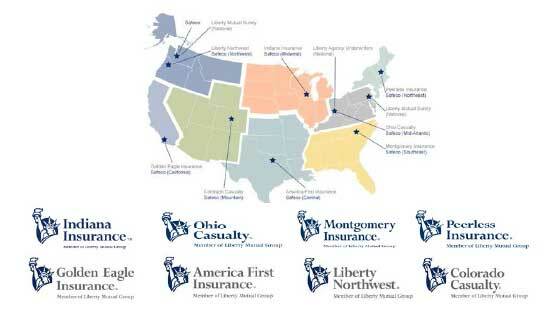 The family of Liberty Mutual Insurance Companies is taking a leadership role in promoting outstanding safe work environment companies with a recommended “Go To” group of companies for their clients called the Safety Advantage Network™. Machine Safety Management is a member of the Safety Advantage Network™ as a recognized leader in providing outstanding, affordable products and services to help clients understand and solve complex machine guarding issues in both the education and industrial markets. In addition to altering lives, machine accidents come with legal trouble, regulatory penalties, stained reputations and soaring costs. Machine Safety Management helps clients understand compliance with complex state and federal regulations, offers practical solutions, a wide variety of self-installable products, and the Machine Safety Management tracking software, which is cloud based and easily implemented. 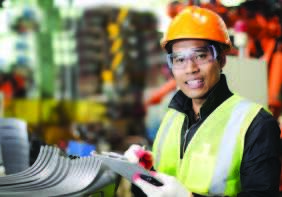 Machine Safety Management also offers turnkey solutions, including full Machine Safety Management software implementation, safety audits, guarding selection, custom guarding fabrication and installation services.